By ida / 21 May / Projects / 0 comm. 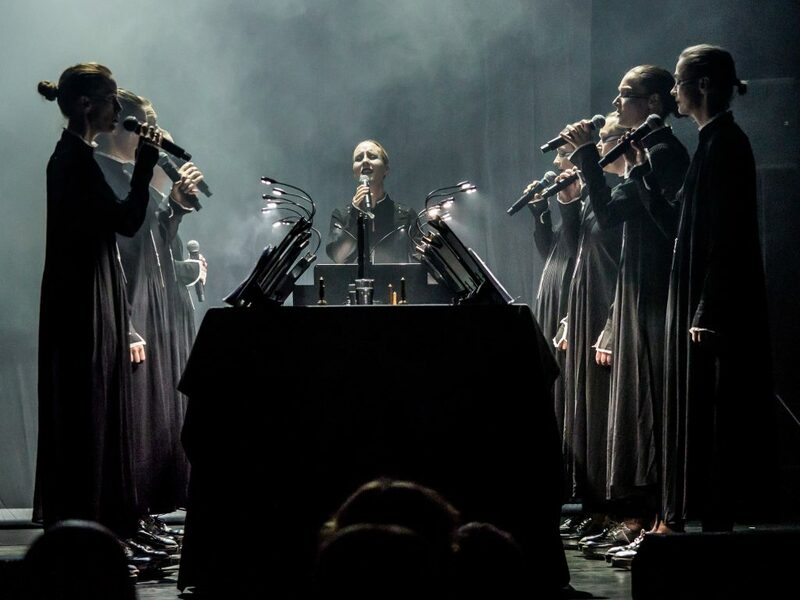 Get ready for an extraordinary concert performance when two of Norway’s most distinguished sound artists, writes music for some of their countrys finest experimental vocalists. 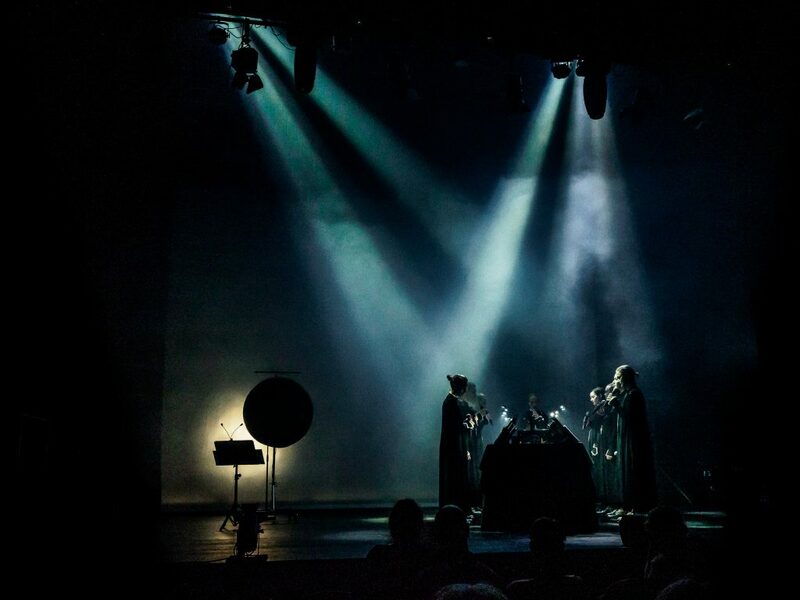 What happens when 2/3 of the Norwegian power-trio “Supersilent” use Trondheim Voices as a living breathing instrument? 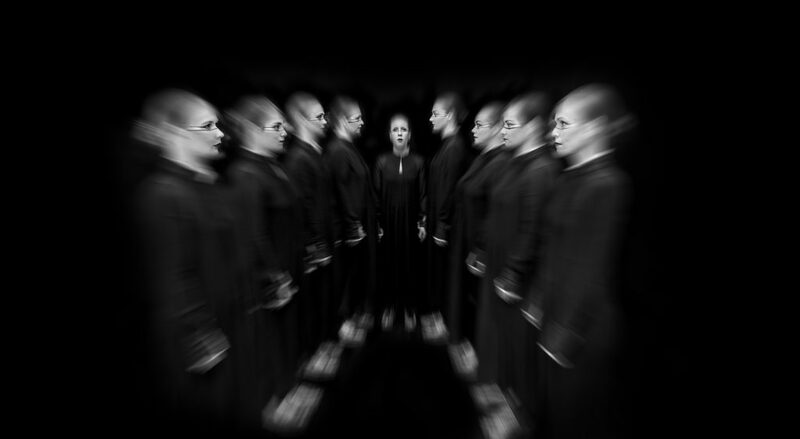 In this work, the pioneering vocal ensemble uses its voices as one massive microtonal instrument – replacing words with tones, exploring multi-voice drones and sounds in a timeless chant-like manner. Folklore draws on inspiration from medieval times, ancient rituals and the art of folklore. The expression folklore is a collective term for tradition-led art and knowledge, which is shared between generations through actions from human to human. It has often belonged in the informal, non-commercial part of culture. 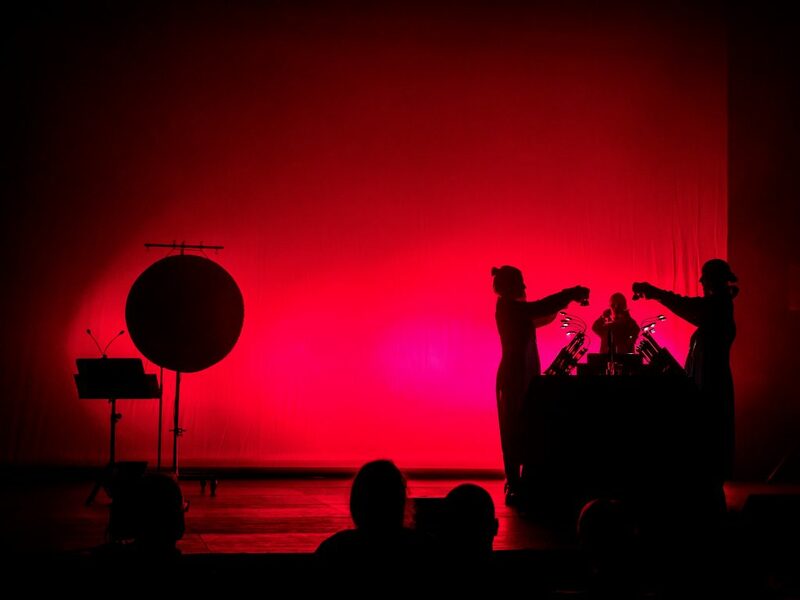 Helge Sten and Ståle Storløkken’s work Folklore explores the distance between acoustic and electronic sound, harmonic and microtonal music, the known and unknown. Time ceases and opens up for new ways of listening.